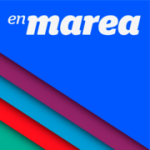 En Marea is a regional electoral coalition in the Galician community formed in November 2015 and comprised of the Galician regional affiliate of national anti-austerity party Podemos and a group of local municipal movements and parties that competed in May 2015 municipal elections in Galicia, including: Anova-Irmandade Nacionalista, Esquerda Unida, Marea Atlántica, Compostela Aberta, Ferrol en Común, Marea de Vigo, Ourense en Común and Encontro por unha Marea Galega. In the general election of Dec. 2015, En Marea won 408,370 votes, or 1.63 percent of total votes cast nationwide and 25 percent of all votes cast in Galicia. As a result, the En Marea coalition accounted for six of the 65 seats comprising the Podemos-En Comú Podem-En Marea parliamentary group in Spain’s lower house of parliament, the Congress of Deputies. Two of those elected Deputies were members of Anova, one from Esquerda Unida, one from Ourense en Comun and two belonging to Podemos. 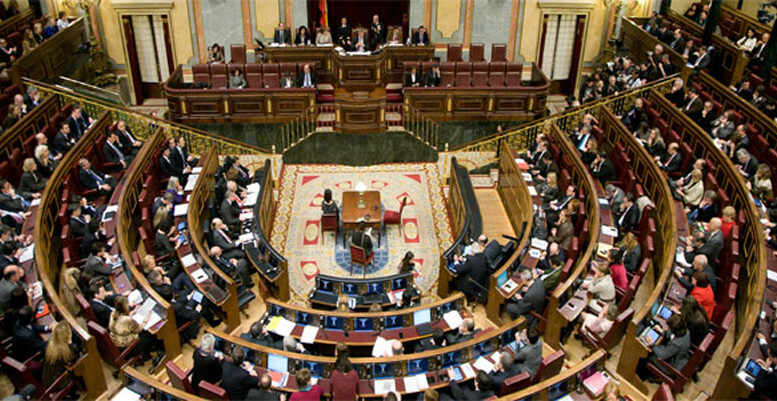 The coalition also saw to Senators elected to Spain’s upper house of parliament, one representing Podemos and the other from Esquerda Unida. In the 26th June 2016 general election, En Marea is again competing with Podemos in coalition that will appear on voting ballots under the name Podemos-En Marea-Anova-Esquerda Unida. The coalition partners have agreed that decision-making power on the coalition’s executive committee will be equally distributed among the member and that if elected, the government subsidies provided to the parties will likewise be shared out equally.